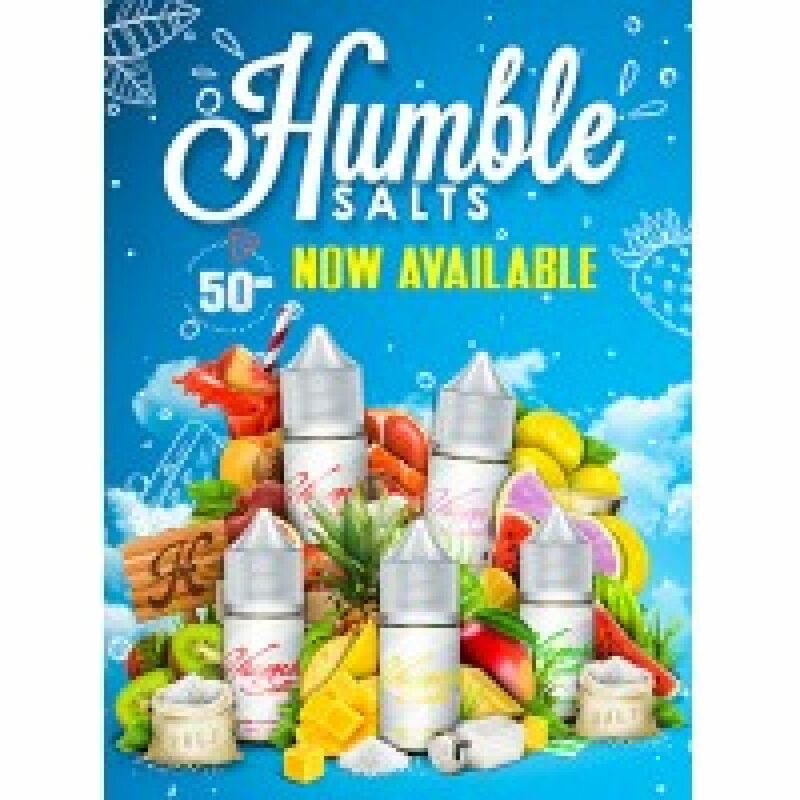 A new range of Humble liquid based on salt nicotine is attractive not only at an affordable price and with a concise design of labels, but also with excellent quality and thoughtful tastes. 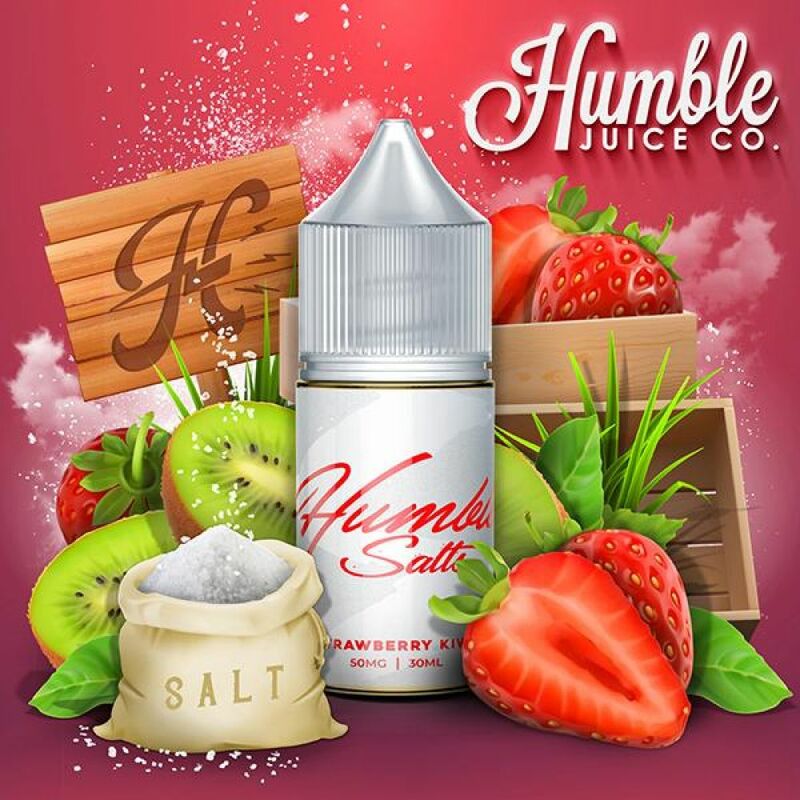 Humble is produced in California and most of the flavors are none other than popular American sweets. 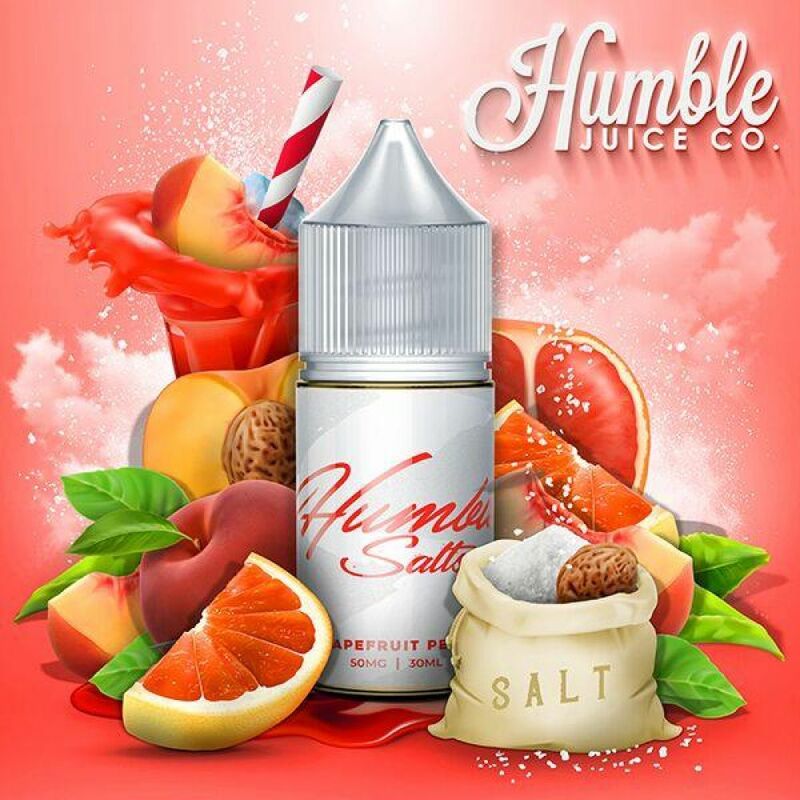 In the new line the manufacturer decided to show imagination and refresh the receptors of lovers of this brand with juicy fruit and berry flavors. Liquids are supplied in 30 ml plastic bottles with a comfortable narrow spout, child protection and first opening. 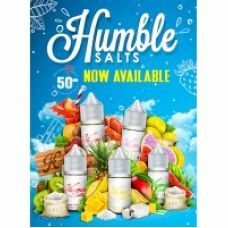 The percentage of PG / VG-50/50 is chosen specifically to allow you to enjoy good taste and acceptable steam volume even on low-power POD-systems, and the highest-quality salted nicotine will help to quickly quench the feeling of nicotine hunger. 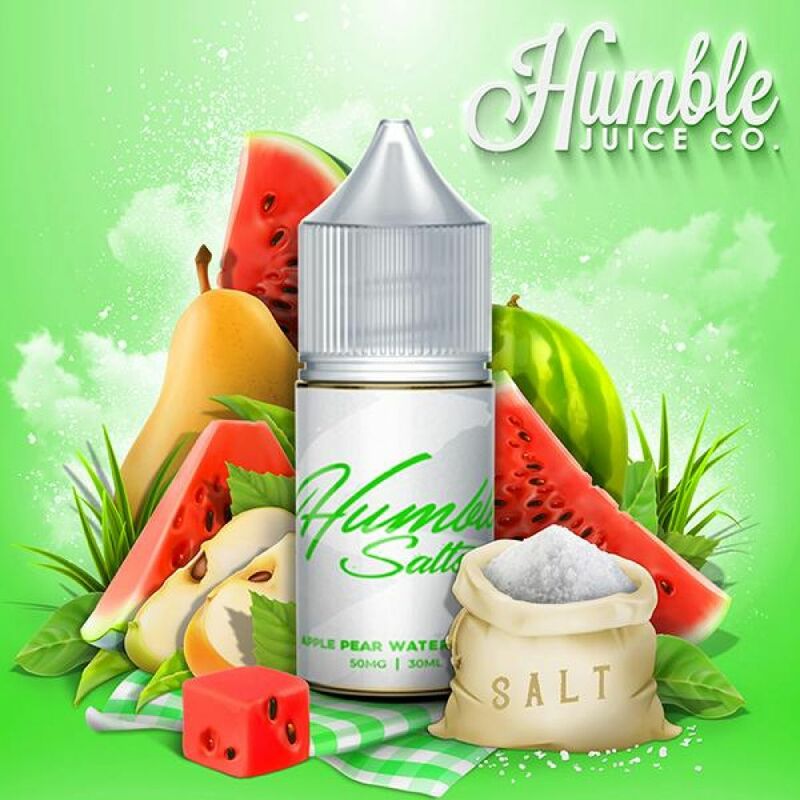 "Apple Pear Watermelon" - A rich taste of juicy watermelon and apple acidity combined with a sweet pear. "Grapefruit Peach" - Tart and bright taste of juicy grapefruit and sweet peach. 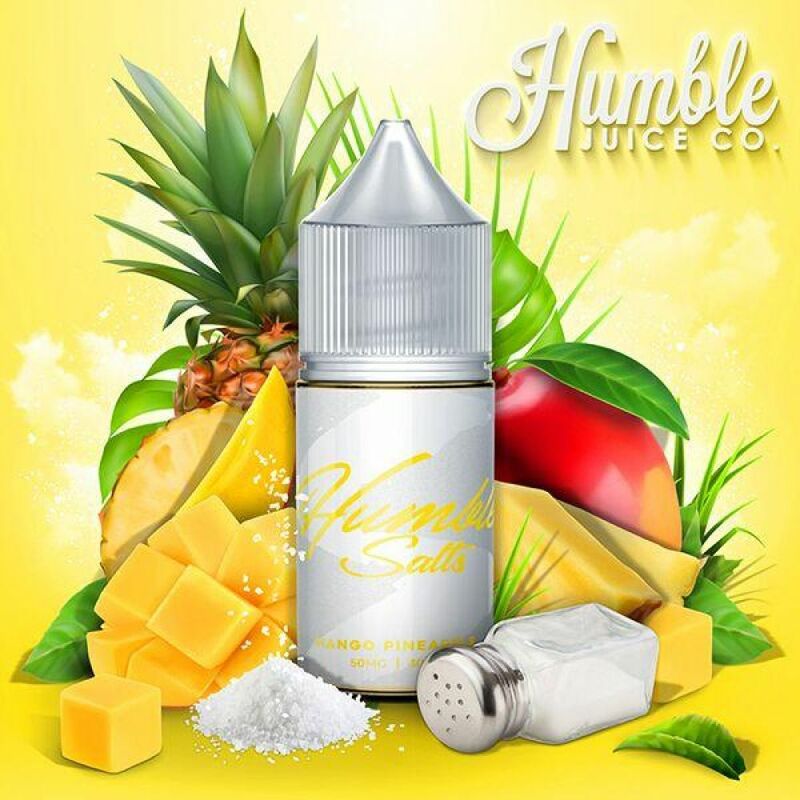 "Mango Pineapple" - Bright taste of a sunny mango with a light astringency of ripe pineapple. "Strawberry Kiwi" - Rich taste of sweet strawberries and sour kiwi.